We’d love your help. Let us know what’s wrong with this preview of Secrets of Paradise by Robert E. McGinnis. 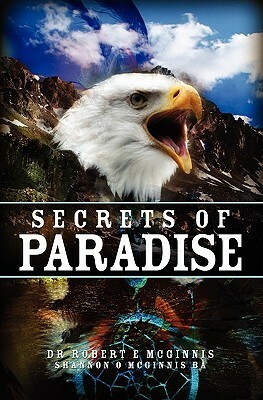 To ask other readers questions about Secrets of Paradise, please sign up. Also have read A Beckoning From Paradise, the 1st in this 5 book series. Just purchased Paradise is Where You Find It; Paradise Grows; and Raised in Paradise. I so enjoyed the 1st 2. I look forward to reading the next 3. That our world has many mysteries and meaningful events.